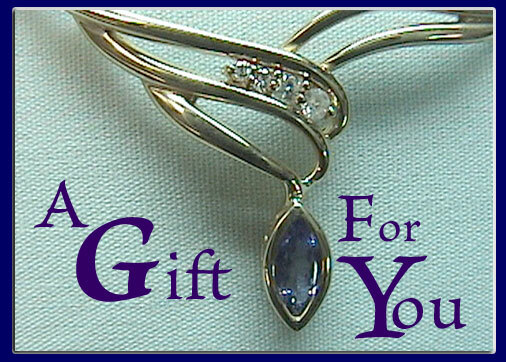 Steven Blank will be happy to work with you to arrange a pre-paid Gift Certifcate. We accept personal checks, money orders or credit card payments via PayPal. Please call (231) 723-6369 for more information or e-mail me.